Discover the flora and fauna of Doñana as never seen before. 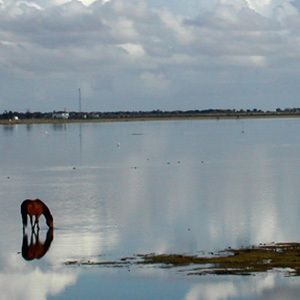 Doñana Natural Area is considered one of the most important natural protected areas in Europe. A key crossroads for migratory bird routes between Africa and Europe, it is also the last refuge for many endangered species. The spectacular landscape of its flat plains is shaped by two primary ecosystems: pine forests and Mediterranean shrubs that grow in mostly sandy soil, and vast clay-lined marshes, subject to a highly seasonal water cycle. Marshes. These freshwater floodplains, which dry out in summer, are the feeding and nesting habitat for countless waterfowl. Mediterranean forest. Doñana’s shrub lands depend on the largest aquifers in Spain to survive. Plant species such as rockroses, sage-leaved rockrose, rosemary and mastic offer shelter for mammals, such as the lynx. 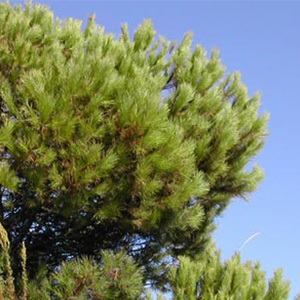 Stone pine. 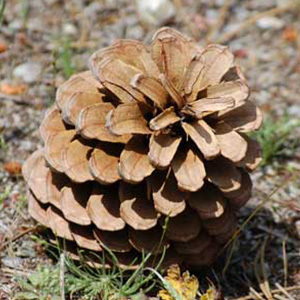 Doñana’s forests are dominated by this species, which also create significant economic value through the pine nuts it produces. Doñana is unquestionably the natural space with the highest biodiversity in Europe, in particular bird species, which are the most important and numerous. Over 300 bird species inhabit this territory, of which nearly 130 breed here. Given that most are waterfowl, their preferred habitat is the extensive marshes in the Park. There are also 37 mammal species, including the Iberian lynx, 21 reptile species, 11 amphibian species and 20 freshwater fish species. Neither can we forget the thousands of invertebrate species (insects, annelids, arachnids, etc.) that inhabit the Park, many of which have yet to be classified. Iberian lynx. 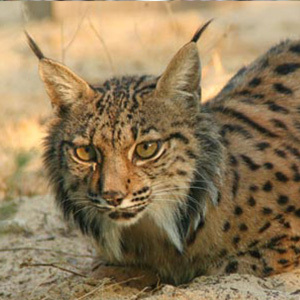 The king of Doñana is currently the most threatened feline on Earth. It is currently the most threatened feline on Earth. Indeed, the lynx can only be seen in the mountains of Andujar in the province of Jaen and here, in Doñana, where the only surviving sea-level population lives on the plains. Imperial Eagle. The other emblem of Doñana is nearly as threatened as the lynx. 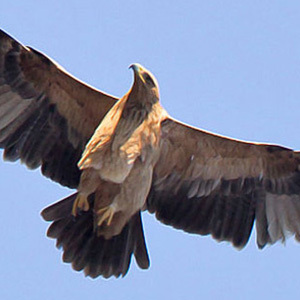 Our Park is one of the last refuges, home to only 10 pairs of eagles. 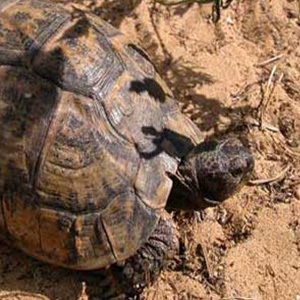 Spur-thighed tortoise. This cute, threatened reptile species lives in the sands of Doñana, one of the few places where it can be found. It is vegetarian and can live almost 100 years. The National Park is the most important protected area within Doñana Nature Area. Since time immemorial, these lands were famous for their natural wealth. Formerly popular with the Royal family and aristocracy as hunting grounds, the need to protect the area was not explored seriously until the 1960s, based on a number of scientific studies. The National Park was created in 1969, and later expanded in 1978. Designated a World Heritage Site, among many other recognitions, it is now regarded a treasured natural gem. With over 100,000 hectares of protected land, Doñana is a global hotspot for the survival of many species. Doñana’s dwellers. 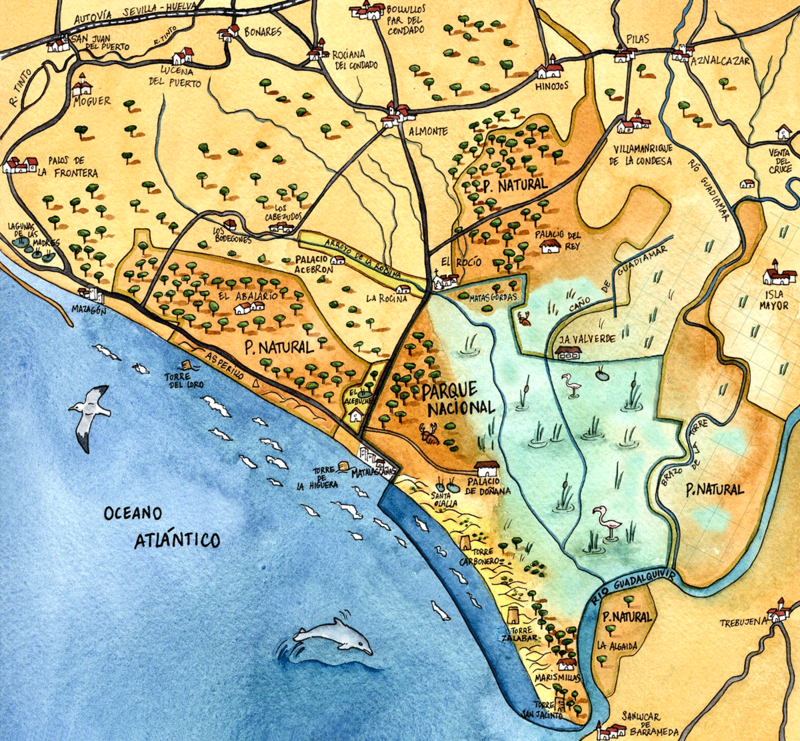 Historical texts confirm the presence of the Tartessians, Phoenicians, Romans and Arabs in Doñana. 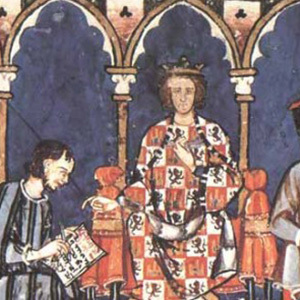 As early as the 13th century, some documents show that these lands were a favourite hunting ground for the Royal family. Doñana’s name. 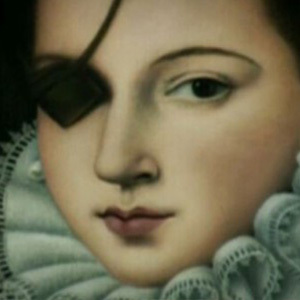 The term “Doñana” refers to one of its most illustrious dwellers: Doña Ana de Mendoza, the daughter of the princess of Eboli, who married the 7th Duke of Medina Sidonia, and lived in these lands in the 16th century. 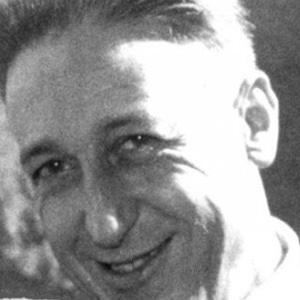 José Antonio Valverde. Doñana owes its existence to this illustrious Spanish scientist, who in the 1960s managed to convince the authorities about the importance of protecting these lands. Today, Doñana’s Visitor Centre bears his name. County Doñana is located in the south-west of the Iberian Peninsula between the mouths of the rivers Tinto and Guadalquivir. Its southern tip is shaped by extensive untouched beaches washed by the Atlantic Ocean. The territory is home to fourteen municipalities in the provinces of Huelva, Seville and Cadiz. Over 100,000 hectares of the County are protected as a National Park and a Nature Park. Another attraction is the village of El Rocío, which sits right next to the National Park and serves as its gateway.